Excellent article. I am researching this topic having travelled in the sub-continent in the 80s. People in India have been made to believe that it was Pt. 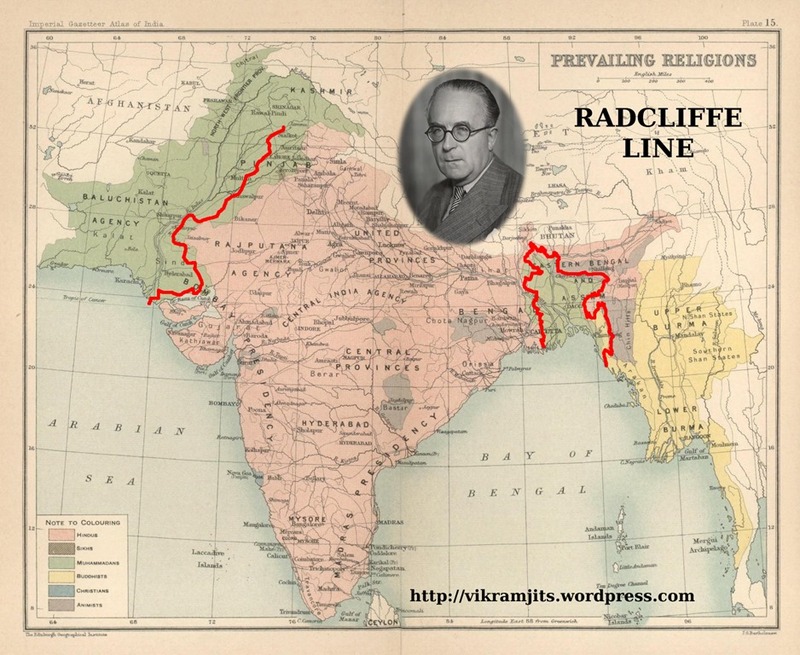 Nehru who was instrumental in the mass massacre of the people migrating but from what we read it was Radcliff who was responsible for the mass genocide. People do not know the facts but harp on whatever suits them politically.